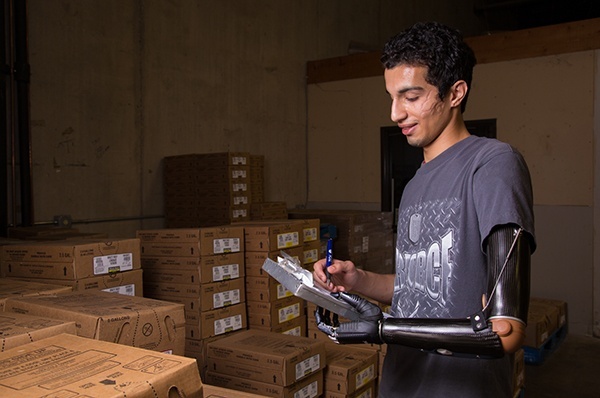 Arm Dynamics is a leader in the upper limb prosthetics industry. Our clinical team regularly contributes their knowledge and expertise to research collaborations and scholarly publications. Publication results displayed here cover a broad range of scholarly work.